This month, instead of writing a new review, I am producing a compendium of all of them. I am going through them all chronologically and picking out one paragraph I feel summarises the ethos and vitality of the work in question. I started writing them in June 2009, all the way up to September 2010, eventually totalling15 all together. When I have written 15 more, I shall make another compendium post. "I think that a starting point to understand the album as a whole is the track 'Dali's Car'. The guitars play around each other; they both ignore each other yet complement themselves at the same time. Listen to this track, and attempt to apply this topsy-turvy structure of the other tracks, and you'll come to the eventual realisation of what is achieved. The guitars bounce off one another, the bass rumbles along and the drums turns itself inside out yet at the same time is centred around the three other instruments. Amidst all this you get Beefheart's voice which is utterly distinctive, a Howlin' Wolf groan that enhances the instrumentations he emotionally and passionately yells against. His words are abstractions that don't make any kind of sense but, when heard orally, are displayed as revelations that succinctly summarise and encompass the ambitious scope of the album." "The methods used to present the narrative are very, very unusual. When the narrative is related, it would be an understatement to call the syntax unconventional. Extremely long paragraphs flow along amidst parentheses within parentheses (the parentheses are so long that you often forget what preceded them). And whenver a character thinks, the ruminations are presented in italics. For the most part, the narration is presented through characters talking to each other. Mainly, the story is told through 'unreliable narrators' because they are not present in the occurrences which take place. Even someone like Rosa Coldfield hasn't got a completely adequate and precise insight into everything that takes place, because she hasn't always been present at everything that takes place. The narration is appropriately - and fittingly - told through descendants who have only recollections through what has been told to them rather than through actual experiences. Initially, the narrative is often told through Quentin's father, but eventually solely revolves around the dialogue between Quentin and his Harvard room-mate, Shreve." "The film is presented in a series of 12 tableaux. The twelve scenes are preceded by a title detailing the location, characters and a summary of what occurs. 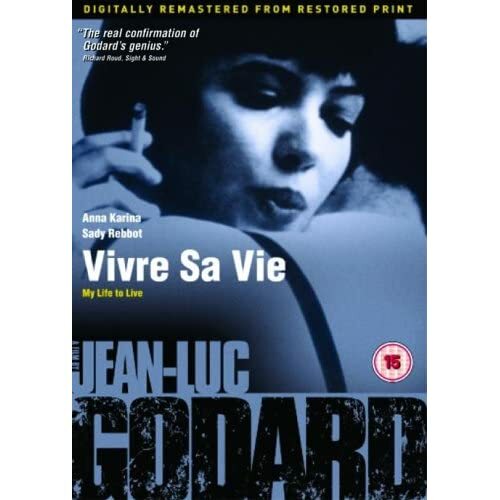 The central character of the film, Nana (Anna Karina), is a woman who drifts into a life of prostitution in order to pay her rent. By structuring the film into 12 parts suggests that it is an essay on aesthetics as well as a serious evaluation of prostitution." "Pedro Páramo is a narcissist who is obsessed by a woman named Susana San Juan. He builds a ranch in Comala, and establishes a great fortune. He marries Dolores Preciado, takes advantage of her, and sends her back to live with her sister. As his ranch gains great fortune, this is done at the expense of others who are left in a state of misery. Conflicts arise with a whole set of revolutionaries and a lawyer, exacerbating the state of his position. The death of Susana leads him towards his demise and his vow that Comala "will die of hunger." "Hermann is a musical prodigy in his town of Shabbach. Scornfully leaving his small town aside, he leaves for Munich to study music and become a composer. In the conservatory he falls in love with a cellist called Clarissa, but he often starts relationships with other women instead. In the conservatory he meets a very tragic character from Chile, Juan, who is a incredibly talented polymath who won't be allowed into the conservatory on the grounds that his music 'folklore'. Throughout the 13 episodes we are introduced to a wide array of characters Hermann meets who aren't solely musicians but also filmmakers, a philosopher and a science student. 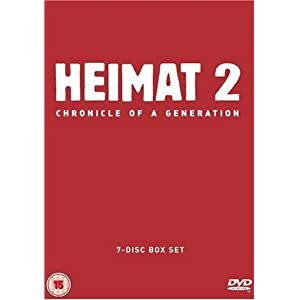 Although Hermann remains as the central protagonist throughout the film, each episode is allocated with the name of a character and the episode is roughly based around the character. As the film delves into these characters and their lives, in the background a whole historical and political life races by as the tumultuous '60s comes to fruition. Hermann eventually marries another woman, but his desire for Clarissa never wanes and they are estranged and kept apart for a substantial part of the film. He eventually succeeds with his aspirations to be a composer, even acquiring his own electronic studio permitting him to create musique concrete music. The film can be quite solemn and sombre, with several tragic deaths." "The film is full of astounding images that linger in the mind. From the shot in the beginning of the film showing a whole army of soldiers and native Indians descending down a hill to the ending scene of Kinsky in the raft with the camera majestically tilting aroud him, you know that you're in the presence of something beyond description. Herzog utilises a minimalist approach throughout most of the film, but there is an intrinsically complexity present in the film. 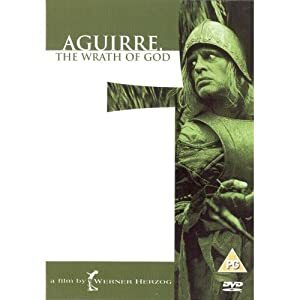 Many people attempt at putting a meaning on it, such as calling it a satire on colonialism, but like many great works of art Aguirre, The Wrath of God defies any potential meaning by its inherent complexity put across by an appropriate minimalist approach. " "This record is incredibly prescient. Its use use of phasing and looping is what was later used in hip-hop music. Miles could see this new music developing in the street, and he brought out this record just at the right time. 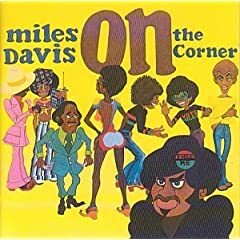 Whereas the minimalist phasing is superimposed with vocals in rap music, here you get jazz solos spliced along with the rock rhythms and structures Miles was already pursuing with his fusion music." "Primo Levi was an Italian jewish chemist who, after participating in Partisan activities, was discovered and sent to Auschwitz. He miraculously survived by doing various jobs as a chemist. After leaving he wrote two semi-autobiographical novels called If This is a Man and The Truce about his experiences in the concentration camp. These novels were one of the first accounts of the holocaust, and they initially sold few copies but went on to become classics. The holocaust wasn't such a big issue in the world in the first few decades following it, and Levi was trying to bear witness to these atrocities and make people realise about the magnitude of their maliciousness. In his later life Levi was assaulted by memories of the camp, and he was plagued by thoughts that many better than he had died while he had survived. Just after finishing his final book, The Drowned and the Saved, Levi committed suicide. 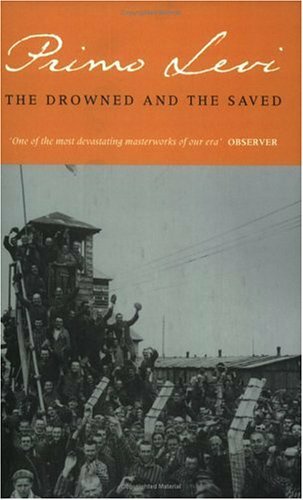 This book is an essay on several themes about the holocaust, and in particular Levi's insistence that the Germans must acknowledge what they did to the jews. 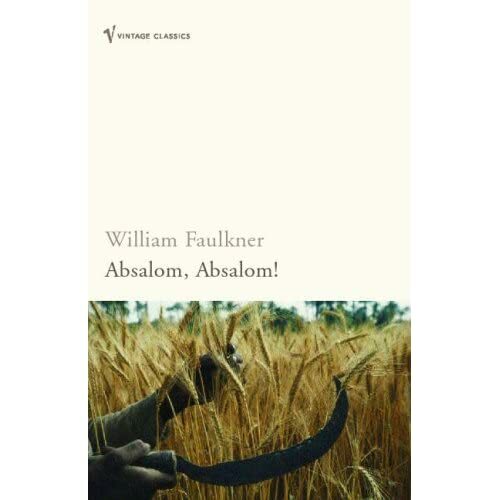 Yet his writing is restrained and sensible and completely devoid of anger: it is a calm, subdued voice speaking of the most despicable, vile things." 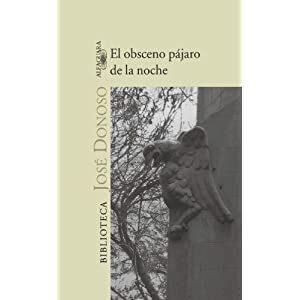 "Bolano's work is strongly semi-autobiographical. The literary movement 'visceral realism' strongly mirrors the movement he was part of: Infarrealism. The two main protagonists from the book, and the main leaders of 'visceral realism', are in fact based on Bolano himself (his name is modified as 'Arturo Belano' in the book) Mario Santiago, who is Ulises Lima in the novel. 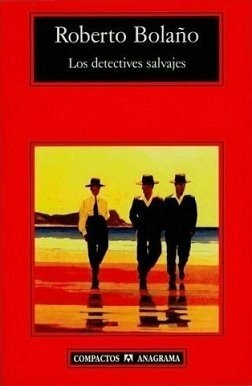 Bolano's and Lima's peregrinations across the world are often based on their real experiences, and the narratives related by an extremely wide range of characters are often based on people Bolano knew about or on the folklore that circulated around his literary clique." "This record is half-way between the avant-garde experimentation Walker pursued with his latest releases and indebted to the mellow, approachable Pop of the Walker brothers. It is both the embryonic example of an avant-garde composer, and a pop artist distancing himself from convention." "The track 'Dio Fa', which contains Tuvan throat singers, leads to a stunning finale that keeps crumbling before reaching what sounds like a field recording of birds. This is very serene and tranquil, and it belies the rest of the record and pretty much the rest of Zappa's career. Most Zappa records ended with relentless parodies and satires, so it refreshing to have this calm and meditative ending which brings the rest of Zappa's discography to a perfect close. " "Following the tumultuous and hectic upheaval of 1960s social panorama, Ballard captured this time brilliantly in his novel The Atrocity Exhibition. Although defining it is a novel could be seen as inaccurate: it is a series of seemingly disparate and unrelated miniatures. Ballard called these "condensed novels." Like Julio Cortázar's Hopscotch , this book can be read in any order. Each sentence is allocated with a title, and you can go through the book in any order while reading these sentences until cohesion is formed. The most remarkable aspect, I find, is that the book can be cohesive in any way you choose to read it. It is equally rewarding in multiple readings, and it is a book I keep returning to again and again because it keeps revealing new dimensions." 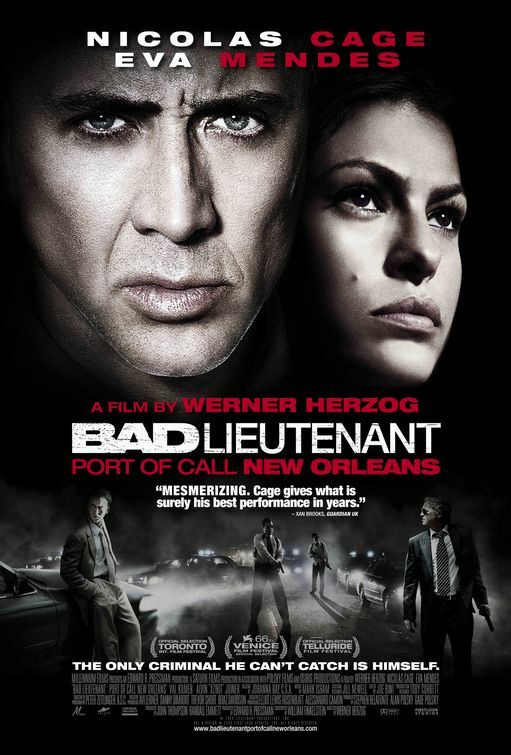 "Nicholas Cage's performance is very intense, and when one watches this film you get the impression that him and Herzog were made for each other. He gets into the character of this crack-addled cop so well that he will go hell-for-leather to accomplish his performance. This would inevitably - and justifiably - draw comparisons to Klaus Kinsky. No matter how accomplished Herzog's recent documentaries have been, he hasn't found an obsessive character who has this intensity. He briefly found it in Timothy Treadwell, but after him becoming deceased his Herzog partnership was over." "I suspect that if I hadn't seen a Tarkovsky film before, I wouldn't have been all that impressed by Stalker. When I saw his other science fiction film, Solaris, I had mixed feeling; the film came across as too ponderous and slow. Yet, months later the film reappeared in my dreams and I couldn't stop thinking about it. The film haunted my mind, there is something in Tarkovsky that clings to the subconscious mind. Seeing Stalker, I actually found myself engaged and riveted (despite accounts I've since read on the internet that describe the opposite). Tarkovsky's films take time to reveal their secrets." "Donoso centres Humberto Peñaloza around the 'Imbunche' myth originating from an isolated island in Chile called Chiloe. Chiloe is an island that was segregated from the rest of Chile for a number of years and thus developed its own culture and mythology. After reading the novel I have read up on this and found that 'Imbunche' is the process of an implosion of the physical and intellectual self that turns the living being into a thing or object deprived of any individuality. Peñaloza's character is depleted and he is left as an existing thing that's completely secluded from the outside world, left languishing in his own nightmares and interior monologues."